Hi folks, my name is James, I live in Dorset, UK and I am, I suppose you might call a web developer by trade. I sit at a laptop, I update websites, add products, design adverts, write programming code. All things which involve sitting for periods of time just staring at a computer, things quite contra to my personality. My real passions are foraging, growing veg, cooking and just getting out in the open. 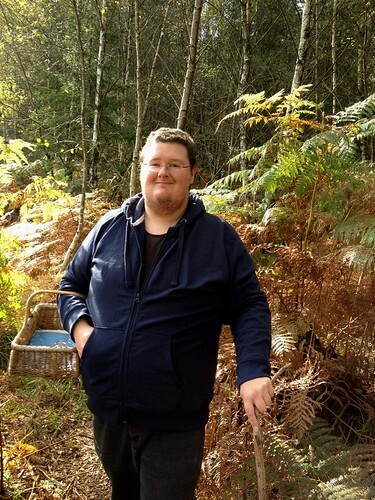 I love the woods and am never happier than when I’m strolling around the New Forest with a basket under my arm. I am writing this blog as a record of who I am and hopefully, perhaps ambitiously to brighten someone’s day somewhere.